Offer Installment Payments to Boost Sales | Business Forward! Tattoos Then And Now: America, What Happened? When I first heard of this idea, I was immediately drawn to it. As someone who is always short on cash, the idea of paying for a product with installments is appealing. I researched the payment plan in a little more detail and found out that it was also interest free. Now you are getting people’s attention. Would your business increase revenues by offering installment payments to your customers? Probably. 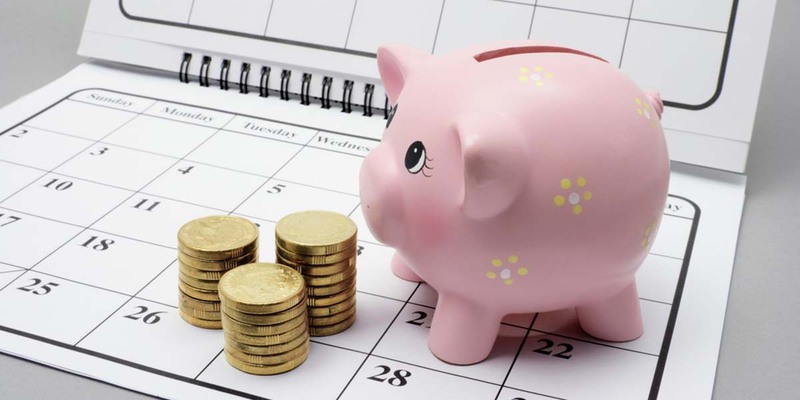 Thirty-five percent of consumers say they are more likely to buy if you offer monthly installments. That all sounds great, but in actuality, it could be an administrative nightmare. Keeping track of online billing in payments on your own accounting software probably makes your head spin. Enter Splitit, a payment solution which gives retailers the ability to provide a payment plan for purchases. The process is essentially seamless to both the retailer and their customer. The company uses the Visa and MasterCard credit cards as well as the debit cards your customers already use and offers monthly payment plans. 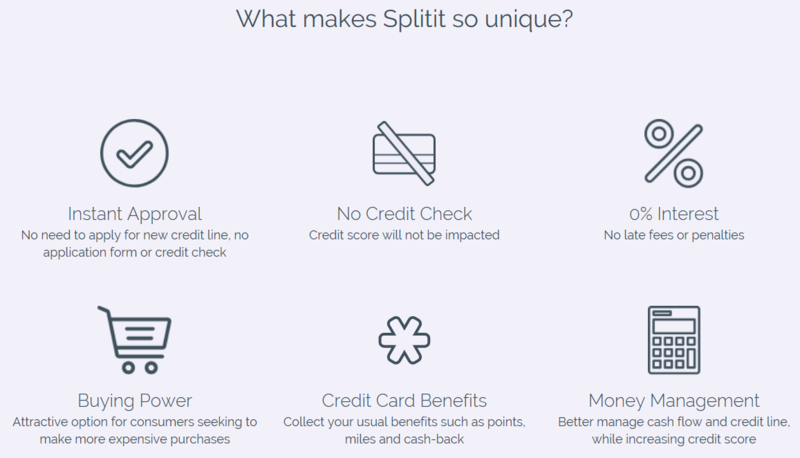 Splitit authorizes the full amount of the purchase on the shopper’s existing credit and debit card and holds their credit line for the entire amount. Voila. When making an online transaction, the shopper simply needs to go through the traditional checkout process, select the Visa or MasterCard credit or debit card they would like to use, and decide the number of monthly payments. Splitit allows for instant approval with no struggle to fill out an application form. Splitit is far from a monopoly in the online payment processing sector. Familiar names like Square and QuickBooks all have a presence in the space. Each has its own idiosyncrasies and most offer free trials, so take a look at the alternatives if this seems like something for you. The checkout cart process continues to evolve to meet the needs of the consumer and the small business. The Splitit service is currently being used in 25 countries around the world by 800 Internet and traditional merchants. This is somewhat misleading though. Perusing through the Splitit website of clients, I was hard pressed to find one retailer that I recognized. I imagine they are constantly pursuing new retailers to utilize their software. Not a bad idea if you are looking for something like this. Buseinss Forward is the premiere source of information, advice, and news for independent businesses. For an independent business owner, your business is your life. Every sale, every employee, every customer and every piece of furniture was a result of your intelligence and your hard work. This site is for you. This site will sift through the mountains of irrelevant data, and help you with the strategy and decisions to make your business grow to match your original plan. And that means BIG! 2018 Copyright Impact Analytics, LLC All rights reserved.